Whether you’re a wine connoisseur, a beer lover, or even a vodka nut (that’s a thing, right? ), Toronto has a beverage and cocktail culture that sets itself apart from the rest of Canada! 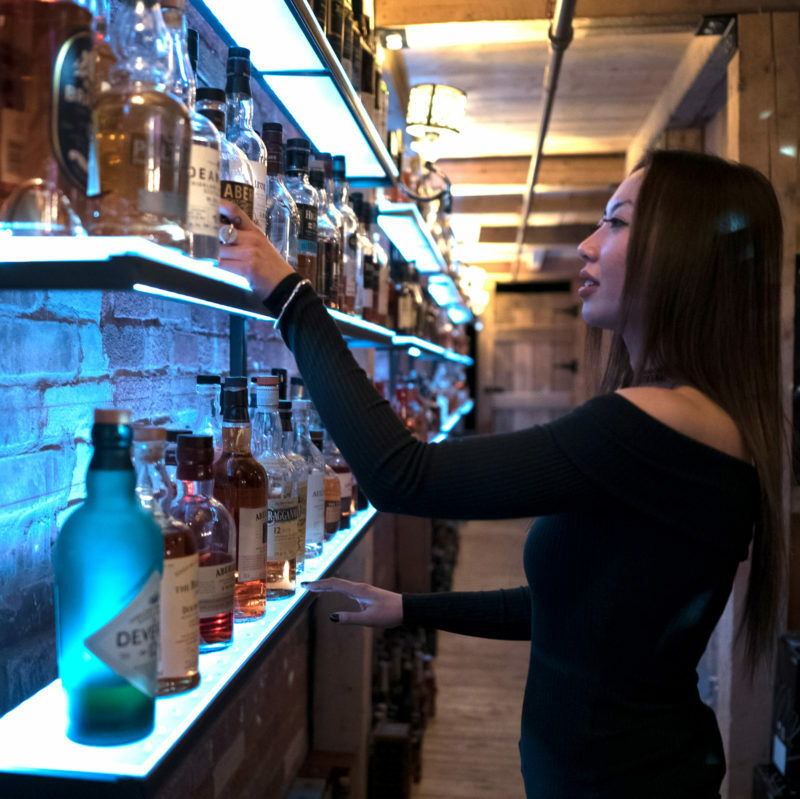 On this episode of In the 6ix presented by Marriott Traveler, we take a look at six establishments with a different offering for every drink preference!